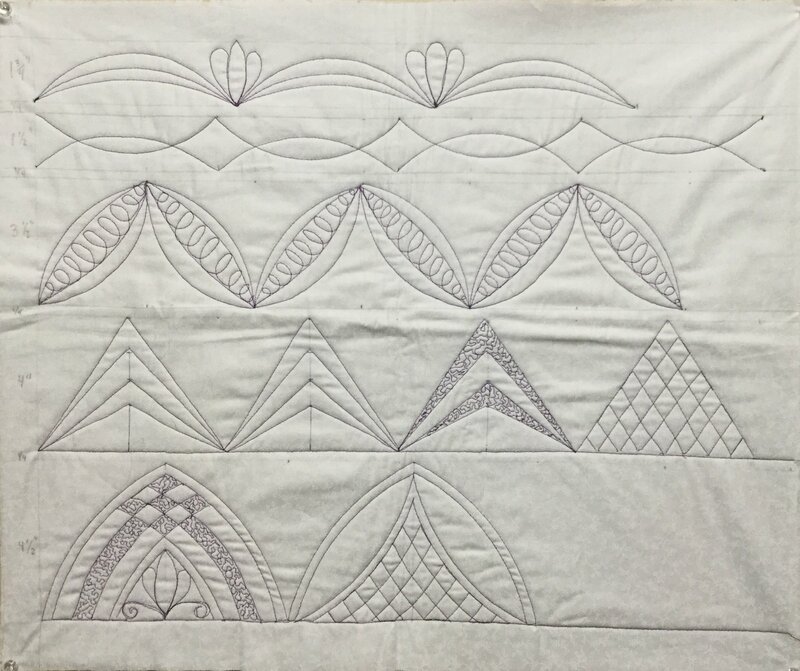 Learn the basics of using rulers to quilt with your own domestic sewing machine! Setup, basic technique, and a variety of patterns are all covered in this introductory class. Some free motion quilting experience required. Class is based on the 4-piece ruler set from Patsey Thompson, which will be available for purchase in class. If you already own other rulers, you may bring them along. Includes instruction only. Rulers available for purchase.